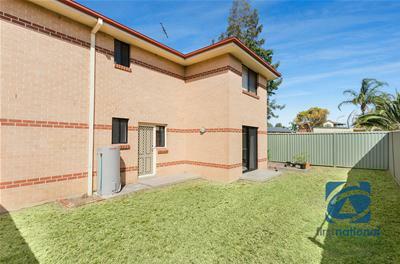 Ruma Mundi and Brad Norrie are delighted to present to you this standout, low maintenance townhouse, in the heart of Quakers Hill. 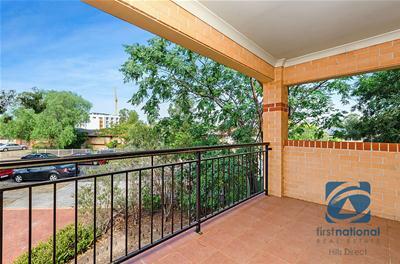 Designed for a convenient and easy going lifestyle, this property is bound to impress any first home buyer or investor. 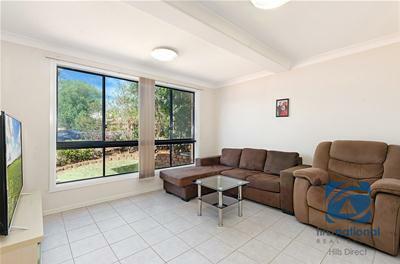 •	Comfortable, fully tiled, separate living and dining areas. •	Well appointed kitchen with stainless steel appliances. 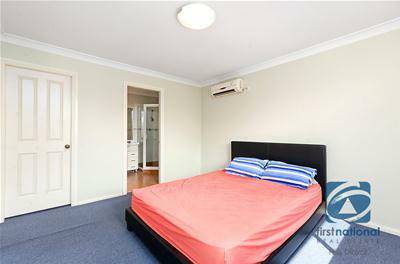 •	Two generous sized bedrooms both with walk-in robes. •	The master bedroom features a large, well maintained ensuite. 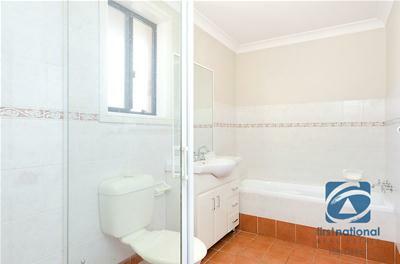 •	Laundry downstairs with a separate toilet for you convenience. 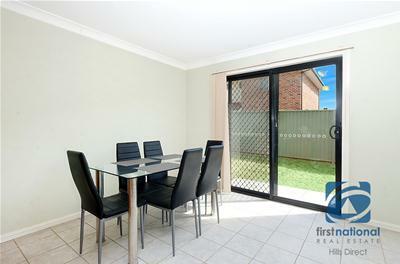 •	Private, low maintenance backyard with side access and plenty of room for kids to play. •	Single lock-up garage with internal access. 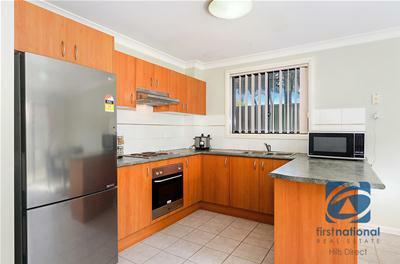 This home is only a short stroll from local shops, buses and Quakers Hill train station. 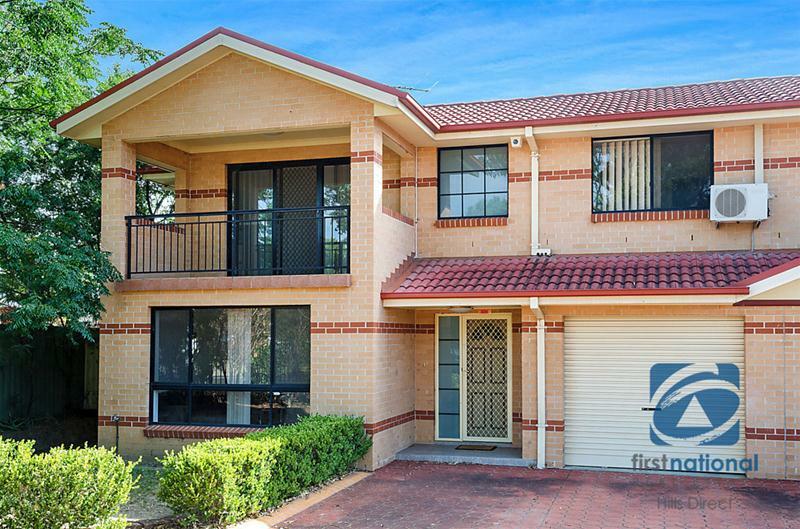 Perfectly located in the Quakers Hill Public School catchment and providing easy access to the Nirimba Education Precinct. Call our team today, this home is sure to impress!